Films make us laugh and cry. Filmmakers who wield this power can impact the world, but is filmmaking a uniquely human skill? 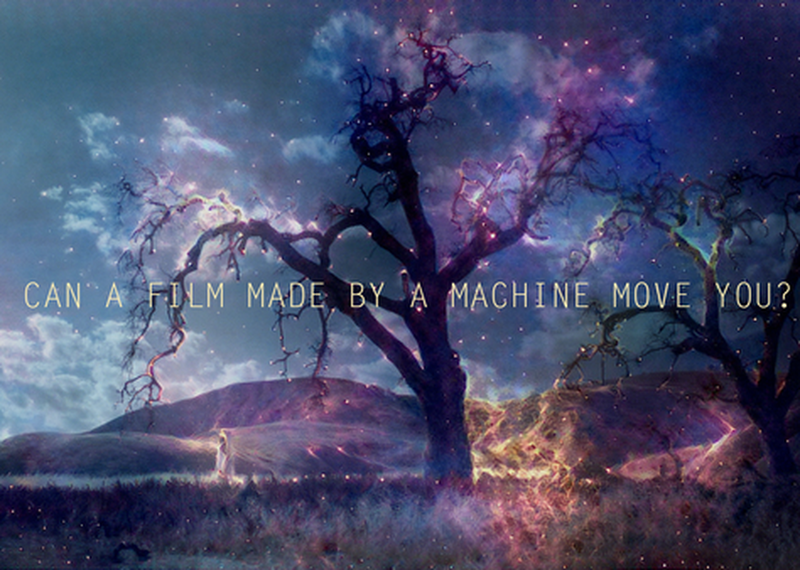 Can a film made by a machine move you? Zoic Labs (Hollywood CGI/software company) and Saatchi/Team One (ad agency) conducted an experiment to answer this question using open source and custom AI tools: IBM Watson, EEG, emotion recognition, MS Rinna chatbot, auto-editing and neural art software. This talk will explore the future of storytelling from the perspectives of TV director Loni Peristere (American Horror Story) and ECD Alastair Green, including a technical case study given by Zoic CTO Saker Klippsten on the making of a film conceived, directed, and edited by AI.